There are more and more crypto casinos appearing at the market, among them Bitcasino. Although the most popular casino games are the same in traditional casinos and crypto casinos, virtual currency casinos have a lot of advantages over the traditional ones, for example, anonymity, transparency, faster withdrawals, and more attractive bonuses and jackpots. If you haven’t played any gambling games so far, or you just want to learn the basics of blackjack, roulette, video poker, slots, dice or baccarat, we strongly encourage you to try your hand in a crypto casino, such as Bitcasino and to check out the below list of most popular casino games. Blackjack is a classic casino card game, and you will find it in every casino, including Bitcasino. The goal of the game is to score 21 points, what we call a blackjack. If neither of the players scored 21 points, the one who has the biggest number (but no larger than 21) wins. The points are rewarded in a given way: ace – 11 or 1, jack, queen, king – 10, and from 2 to 10 – equally to the value of a card. In the beginning, a player receives 2 face up cards, and a dealer – one face up and one facedown card. Then, a player can get another card (hit), do not take any cards (stand), take insurance, double the stake (double down), or split the cards when both of his cards are equal (e.g. 8 and 8). If the player has 21 points or less, the dealer discovers his face down card and depending on the number of points he can draw more cards. The dealer must play according to the following rules: take the card if he has 16 points or less and not take more cards when he has 17 points or more (regardless of how many points the player has). 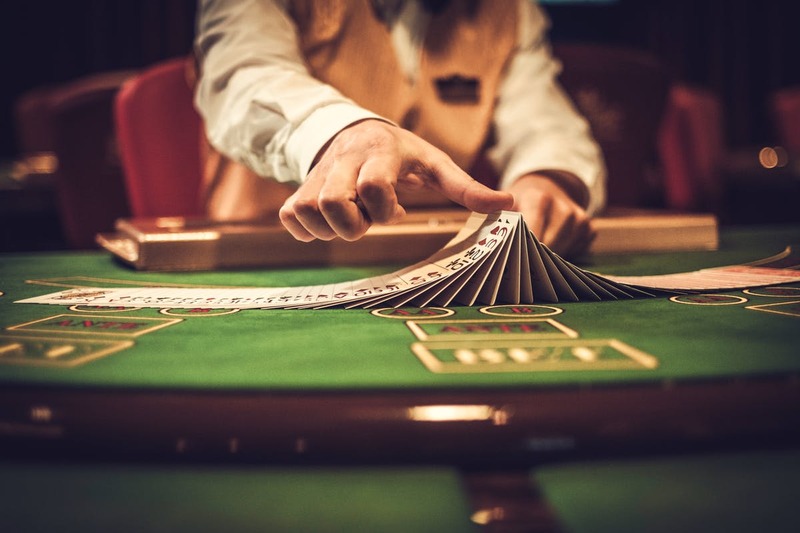 Playing blackjack is very attractive because when you learn the basic strategy, in some parts of the game the mathematical advantage will be on your side, and it is no different in crypto casinos, such as Bitcasino. Roulette is a simple game which you will spot in every casino. Its history dates back to ancient times and it is called a queen of casinos. There are 37 numbers on the roulette wheel, with half of them red, half of them black, and one green (0). The casino advantage is equal to 2.7%. In American version of roulette, there is one more green number – 00. Bet on any combination on the roulette table by putting chips on it. Depending on the bet the casino awards you or collects the bet. To make the experience from playing roulette even better you can try playing in a live casino, which is offered but most major traditional and crypto casinos, including Bitcasino, the #1 licensed bitcoin casino in the world. The win depends on the type of bet. Video poker is a combination of an exciting and easy slot machine game with a well-known card game – 5 Card Draw poker. It has become extremely popular thanks to high and frequent winnings, as with the right strategy, you can minimize casino’s advantage to virtually zero, such as in Bitcasino. The game is about the best five card hand. When observing the cards distributed, we estimate their values and we can make one exchange of any number of cards. The better the card layout after the exchange, the bigger the wins. Video poker is often called “Jacks or better”, only completing a pair of jacks or a higher card arrangement ensures winnings. The better the cards the bigger the win. 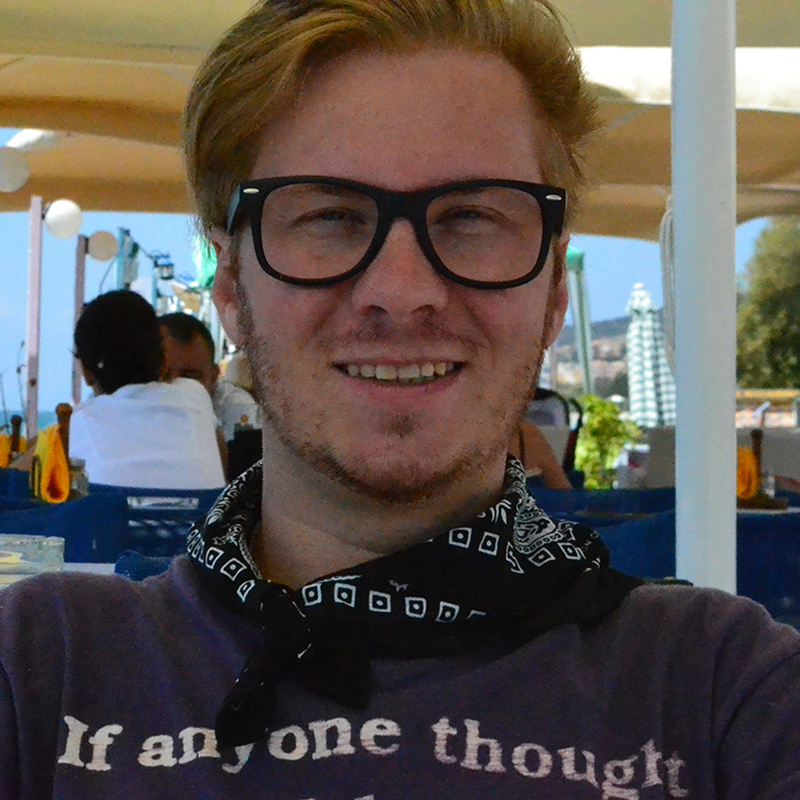 Straight flush, straight of the same suit, e.g. 45678 of spades. Royal Flush, the highest possible straight flush – AKQJ10 of the same suit. Using the optimal strategy, we can not count on big wins, but certainly, the game will provide a lot of excitement and a small profit. The general rule is that it is better to stay in a low system than to aim at big wins. Compare the received cards with the list below and discard the cards that are not useful. After reading the basic rules of video poker, roulette and blackjack you should be ready to try your hand in the most popular casino games. If the rules are not fully understandable by you, you may try playing play money games at the beginning. In the next part, we will discuss slots, baccarat, and dice. Stay tuned! 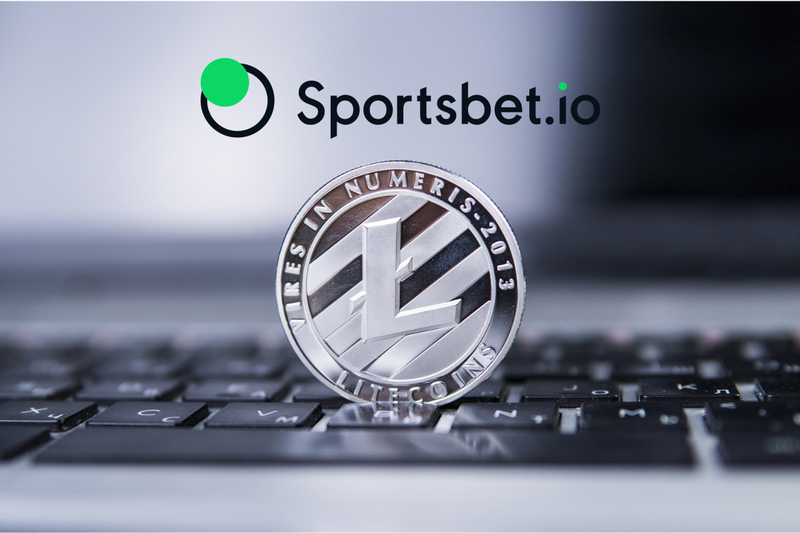 Following popular customer demand, leading multi-currency sportsbook, Sportsbet.io has integrated Litecoin, further enhancing its range of extensive alternative payment capabilities. Sportsbet.io players can now deposit, play, win, and withdraw in Litecoin, adding to the already vast array of cryptocurrencies available such as Bitcoin, Ethereum, and SOC coin, as well as 11 traditional fiat currencies including Euros. After reviewing feedback from various player forums, the Sportsbet.io development team noticed a growing demand for Litecoin. In line with the Coingaming Group’s core goal to offer a fun, fast, and fair experience with full accessibility to all its customers, the team quickly delivered and now boasts an even wider variety of currency options. Sister casino site, Bitcasino.io, integrated Litecoin into its pioneering crypto gaming offering in February 2019 seeing deposits increase by 22%. Launched in October 2011, as a spin-off to Bitcoin, Litecoin is the world’s third most popular altcoin behind Ethereum and Bitcoin and offers players rapid processing speeds and importantly, lower transaction fees. Joe McCallum, Director of Sportsbook at Sportsbet.io, said: “This is just another example of how we always follow up on customer feedback and offer new features that other sportsbooks don’t have. Earlier this year the leading online bookie announced its sponsorship debut ahead of the Sportsbet.io CONIFA Euros 2019, set to take place in June this year. Amelco, the leading sports betting software and trading services provider, has announced the launch of a one-of-kind Bitcoin betting product that allows punters to bet on the short-term fluctuations of the cryptocurrency over a set time period, such as a minute. Operable as an extension to Amelco’s singular platform used by sportsbooks, it has been created to complement existing betting features – such as a lull during half-time of a football match, where punters will be able to make quick bets on the movement of bitcoin as it fluctuates over a short time scale. Designed to be integrated into the existing Amelco Trading System (ATS) already used extensively by major sportsbook operators, it is set to offer an entertaining, side-betting option as part of a main event, or for a quick, enjoyable ‘gamified’ betting experience in its own right – with the chance to enjoy a quick win at any time. “We are very excited to be launching FinXpress, an entirely new type of side-bet that will keep punters entertained during betting lulls. “Compulsive viewing and engaging, it is user-friendly and has no hidden extras – simply offering broker-free betting fun on the volatility of cryptocurrency. Available as part of Amelco’s existing platform and designed to be as easy to use as possible – it will be expanded to also offer short-term bets on other financial indices, such as currency, oil and gold in the near future, introducing punters to a completely new way to bet on the financial markets in the most engaging way possible. 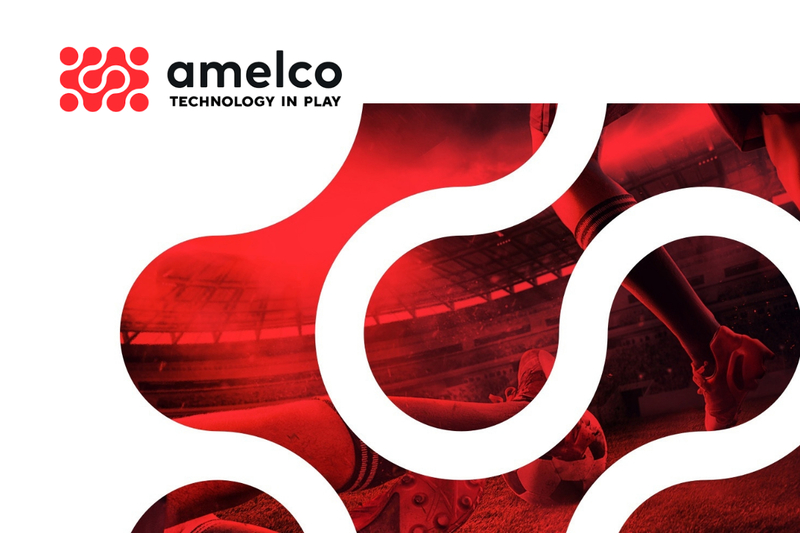 With more than a decade of experience in supplying tailored software solutions for pricing, trading and execution, Amelco provides bespoke enterprise sports betting and trading platforms to a large number of leading sportsbooks around the world. Founded in 2006 by veterans of the global financial sector, Amelco builds bespoke trading and sportsbook solutions for the sportsbook industry’s tier-1 operators. Headquartered in the City of London, Amelco utilises the best technical talent available to supply some of the most cutting edge modular and end to end solutions ever seen in the industry. Born out of a history of building software solutions for pricing, trading and execution platforms in the fintech sphere, Amelco is the supplier of choice for a number of the industry’s tier-one multi-territory tier-one operators, including Paddy Power Betfair, GVC and BetStars. 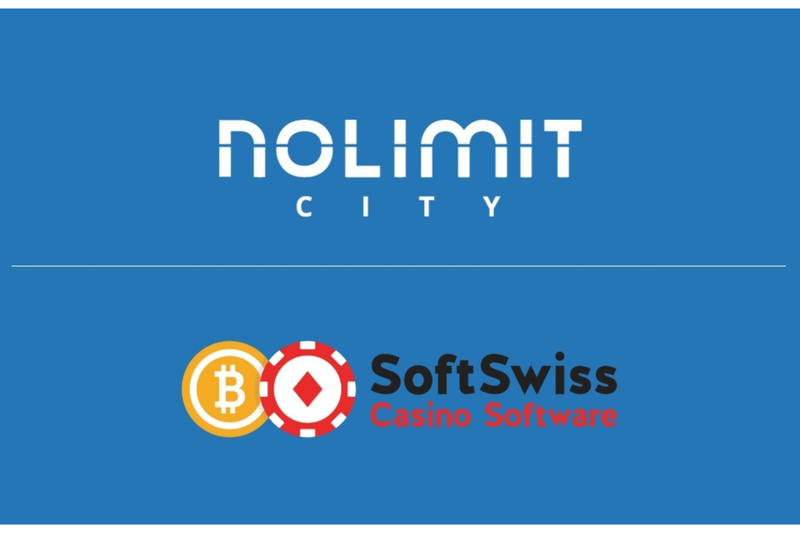 Online Software Provider, Nolimit city, signed their latest content distribution deal with the renowned online Crypto platform, SoftSwiss. This deal comes right after the latest announcement of Nolimit’s latest game release ‘Starstruck’. SoftSwiss is a leading Whitelabel and casino platform that have become synonymous with enabling some of the most interesting casino brands out there. Players on SoftSwiss’ expansive network will now gain access to titles such as; Hot Nudge, Tesla Jolt, Kitchen drama – Sushi mania, Oktoberfest, Casino Win Spin, Fruits and upcoming titles such as Tombstone. Each game has been developed in HTML5 and comes with high end graphics, exciting sounds and solid math mechanics. Nolimit City slots are offered via their own platform, which means they can be integrated directly to partners with a range of interesting platform features. The games also run seamlessly across desktop, mobile and tablet devices. Nolimit City is a Malta,Stockholm,India-based online casino platform and game developer, offering high-quality content and services to operators around the world. The company has designed and developed its platform in-house from the ground-up; delivering a strong and powerful engine that can take large volumes of play and social interaction in its stride, on both desktop and mobile. It is coupled to an innovative back office and bonus toolbox, providing a one-stop shop for our partners. It is hugely flexible, and can be tailored to individual operator requirements and needs. We employ some of the smartest minds and artistic talents in the industry; people passionate about gambling and technology. They have helped us to create a portfolio bursting with fun and engaging games. SoftSwiss is a tech company developing products for the iGaming industry. It offers widely acclaimed, certified software solutions for managing online casino operations. The company holds remote gaming licenses and certificates from a number of jurisdictions, and supplies its solutions to clients worldwide. Fun fact: SoftSwiss introduced its Bitcoin casino platform in early 2013, a unique software product at the time. 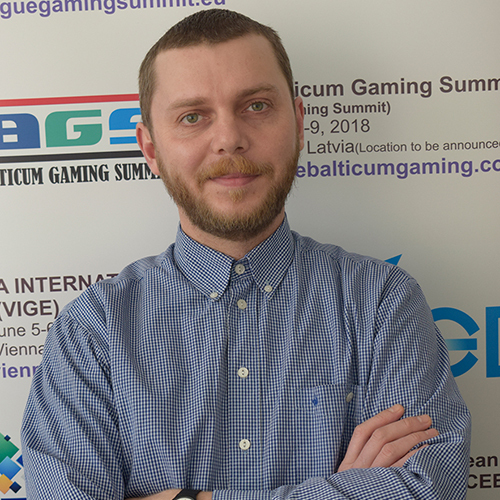 The company is still regarded as one of key experts when it comes to the use of cryptocurrencies in gaming.